Of all the tell-tale features in your house, your carpets are by far the most revealing items. There is practically nothing that doesn’t show up on carpets: beverage stains, pet stains, smoke smells – these are but a few sights and odors that happily settle in your carpet. Even if the spots and stains can be covered up with heavy pieces of furniture, odors are a far .more stubborn foe. True, opening windows and keeping a room well ventilated at all times is a good way to prevent carpet odors. Cleaning up stains immediately after disaster strikes can also help you dodge the foul smelling bullet. However, in most cases, the stains and odors seep right in, and sometimes can lead .to even more unpleasantness, namely to mold or mildew. Deodorizing your carpet is an efficient way to tackle particularly stubborn spots and smells. Carpet deodorizers can be purchased in almost any grocery store or supermarket. 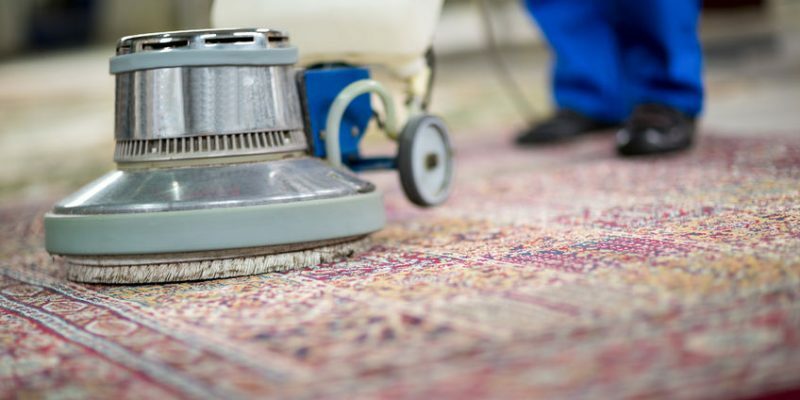 Although these easy-to-use products exude sweet smells, they are not a permanent solution to your carpet-related predicament, as rather than removing the source of the problem they simply cover it up. This may work temporarily, but you would ultimately .like to ensure the foul odor is gone for good. Enter the professional team of Smart Choice Carpet. Using state-of-the-art, eco- and pet-friendly carpet deodorizers, the expert cleaners of Smart Choice Carpet will easily identify the source of the odor and remove it from your carpet. Give us a call today, and get rid of all the embarrassing !tell-tale signs on your carpet!